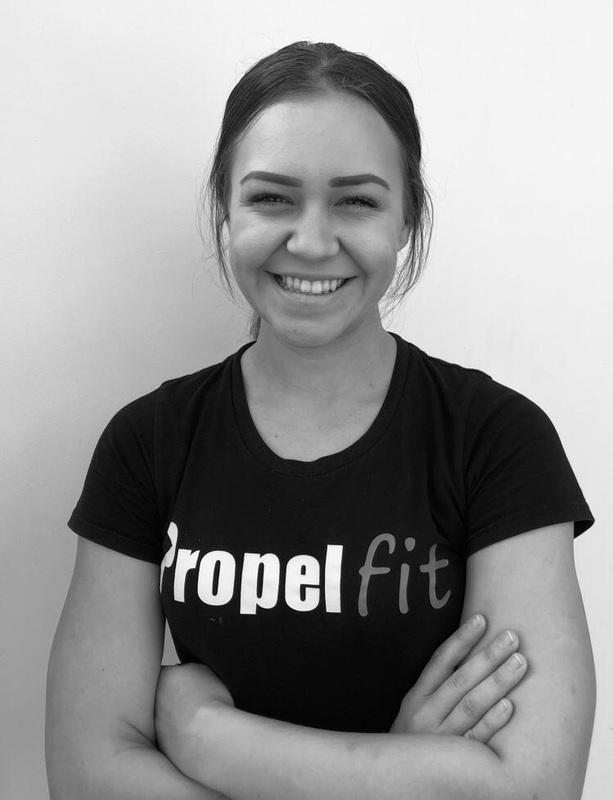 If you are time-poor Jenna’s passionate nature will help you get fitter, leaner & healthier in no time with her 30-minute High Intensity Interval Training classes. Jenna’s enthusiastic coaching approach will get the best response from every person she works with. *We promise we won't spam you.